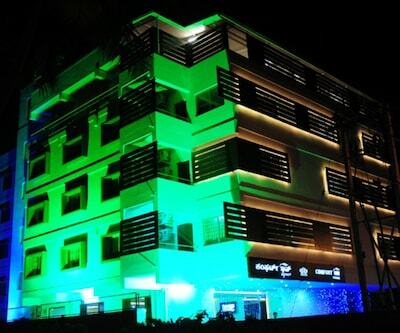 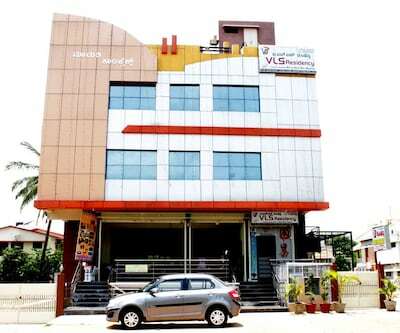 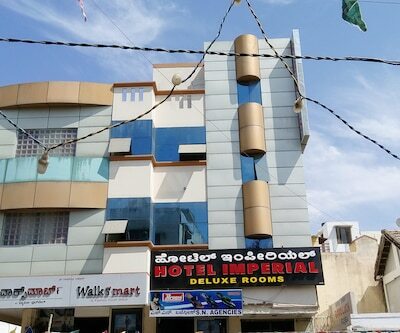 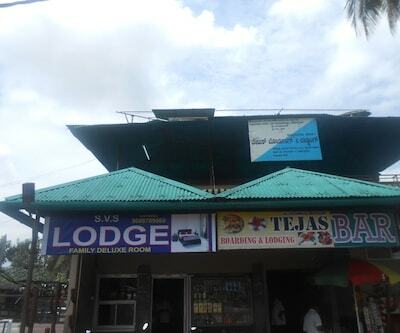 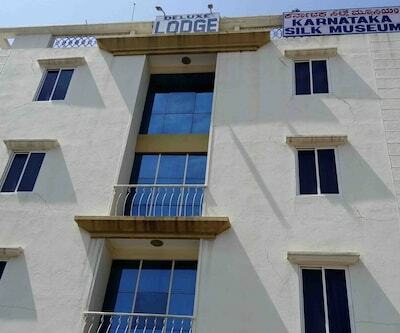 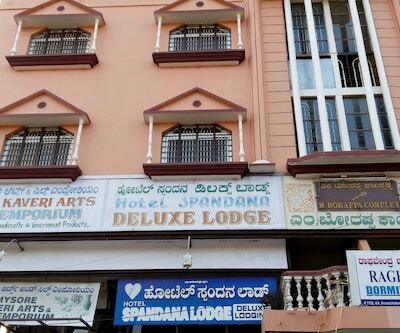 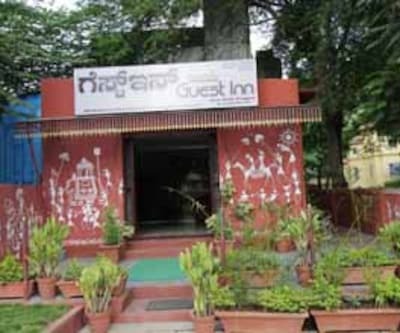 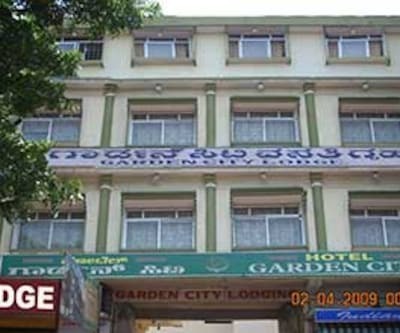 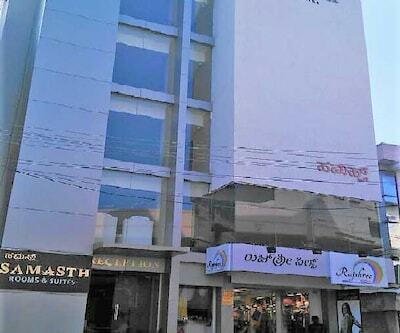 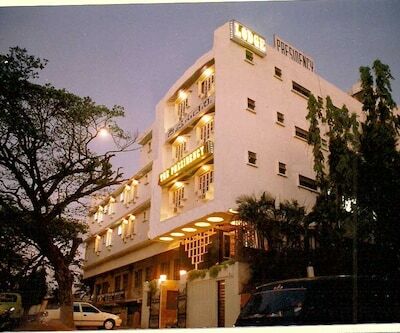 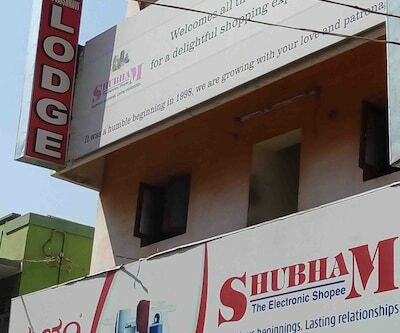 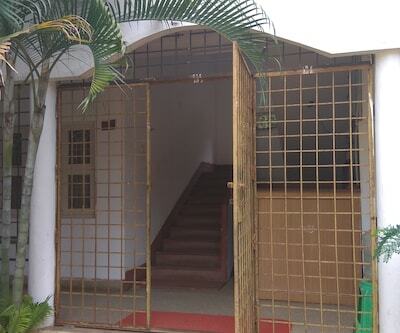 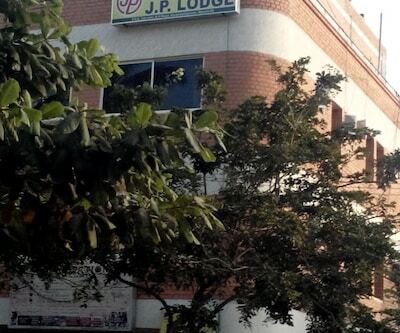 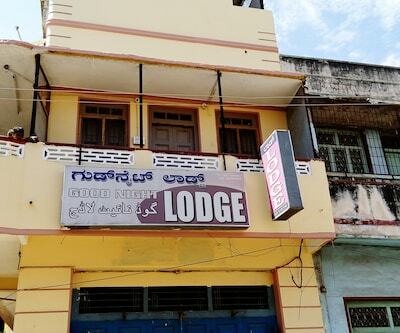 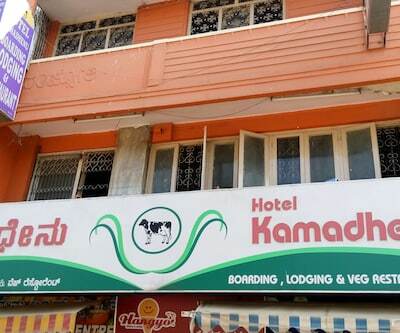 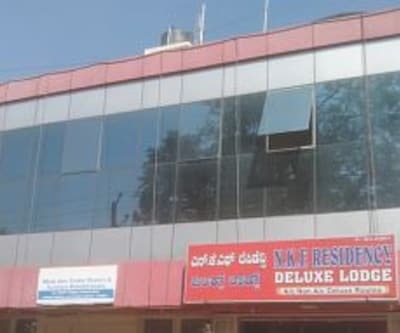 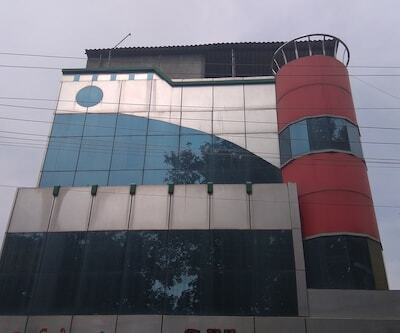 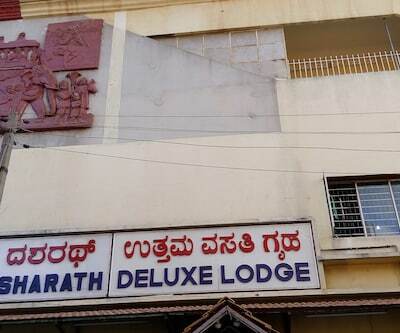 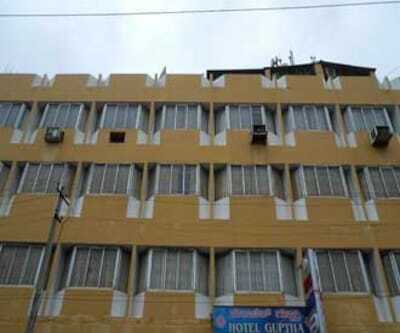 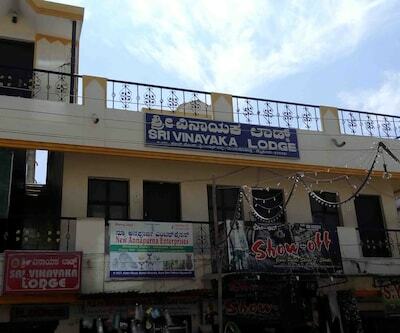 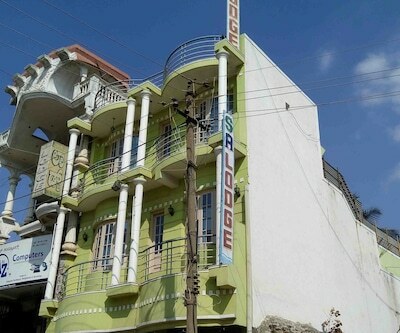 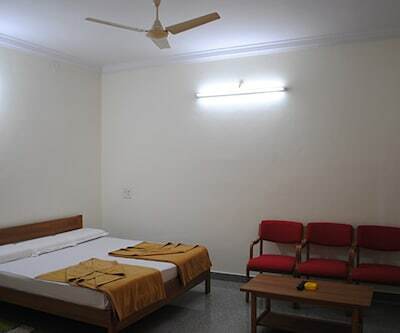 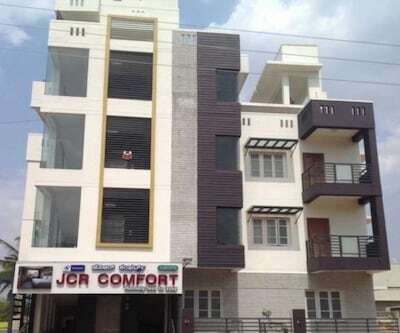 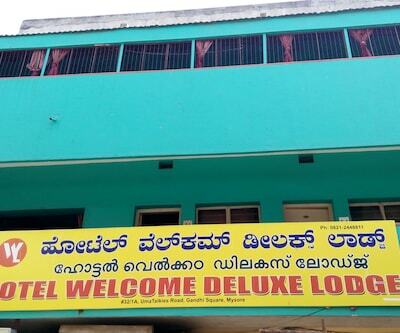 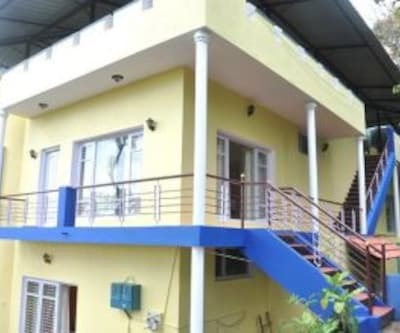 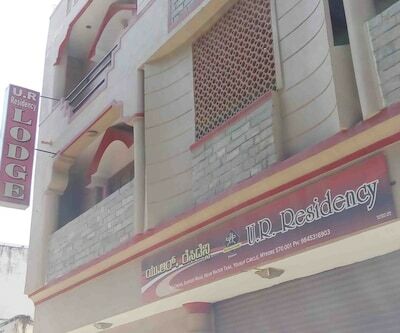 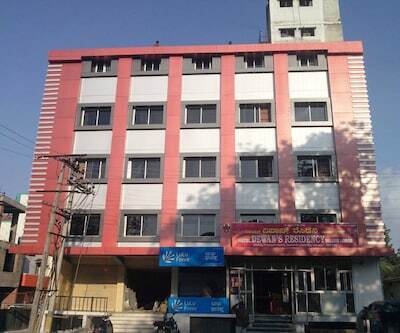 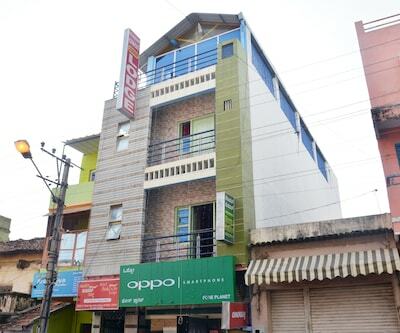 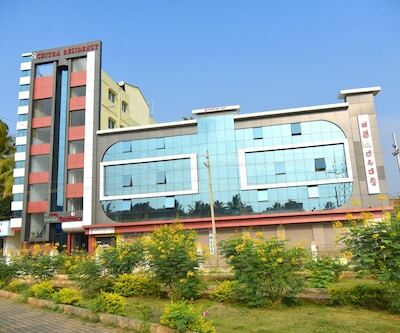 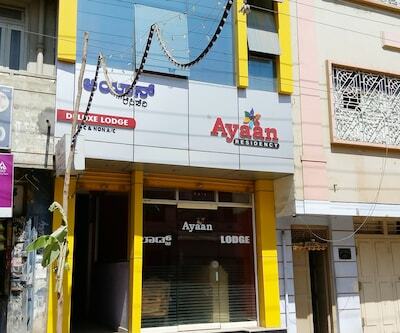 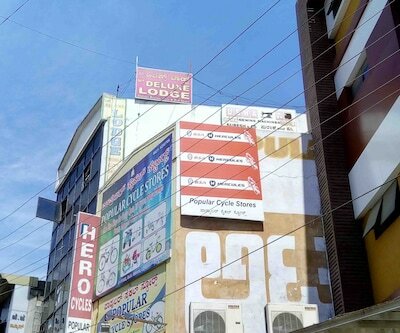 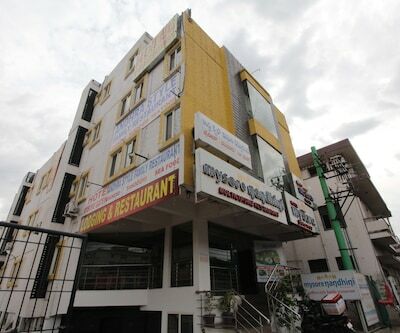 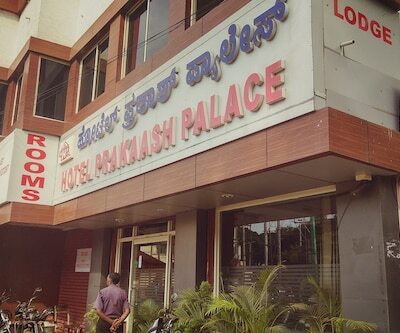 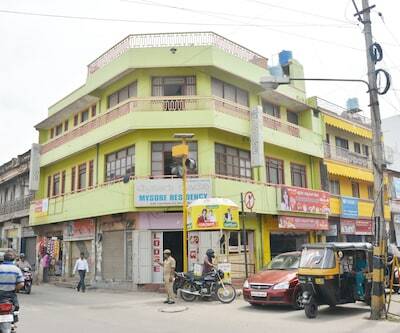 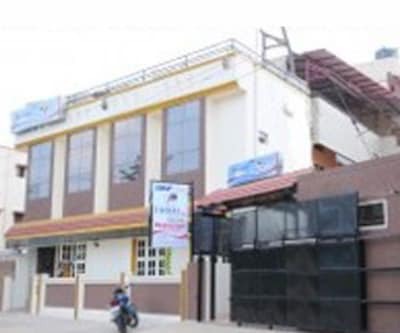 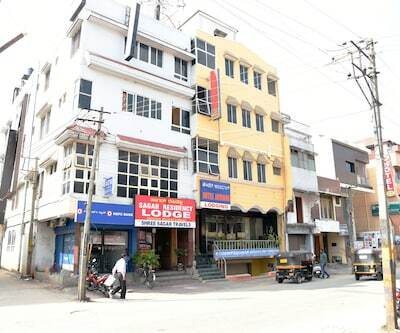 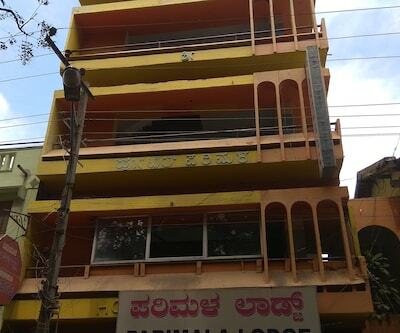 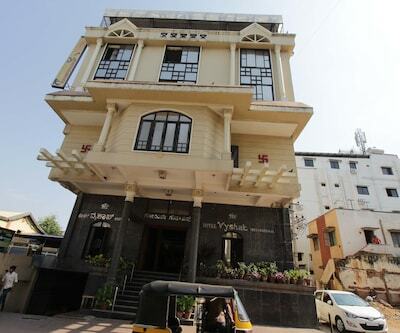 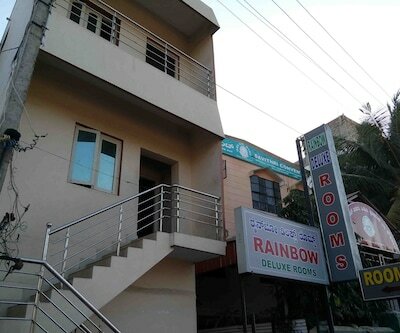 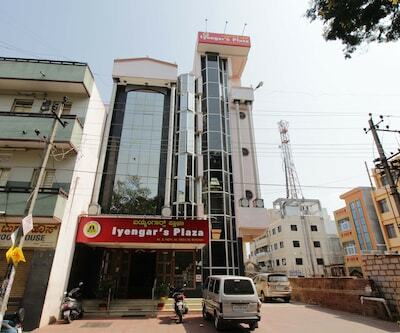 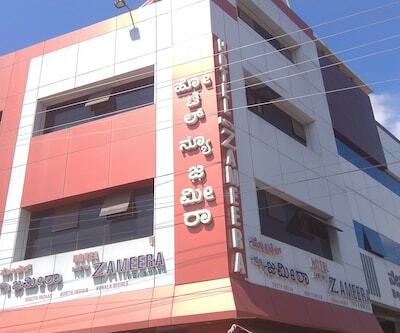 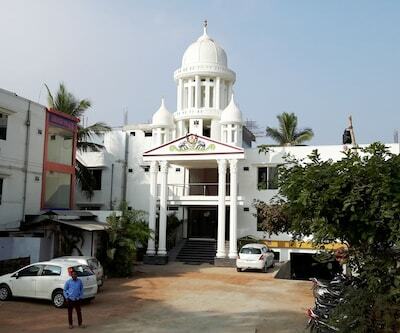 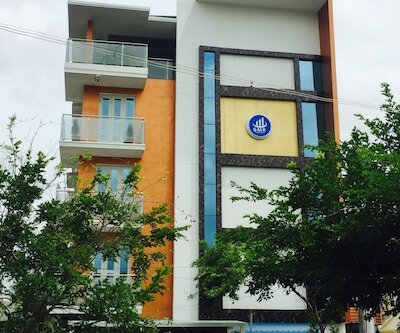 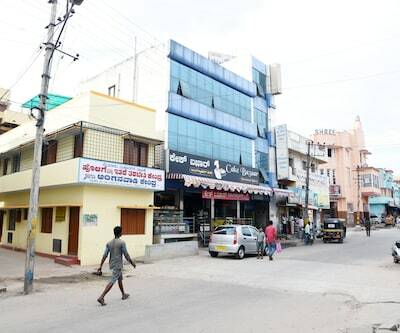 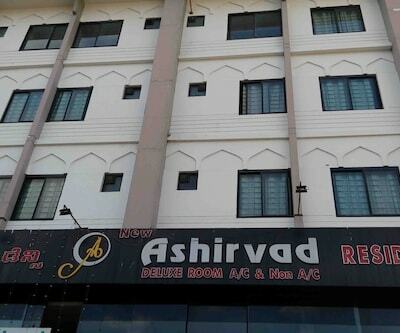 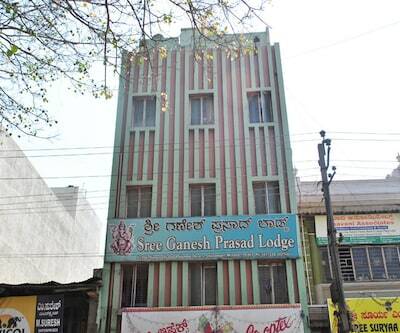 Kaveri Hotel is located 2 km from Mysore Junction and Mysore Palace. 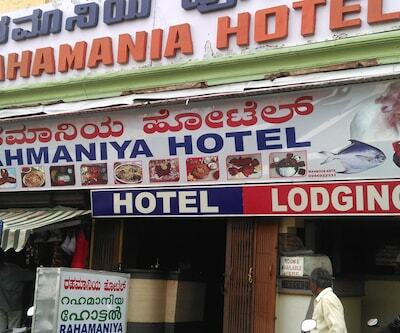 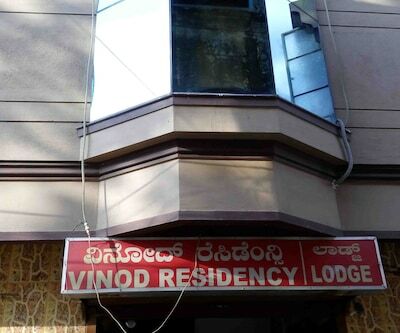 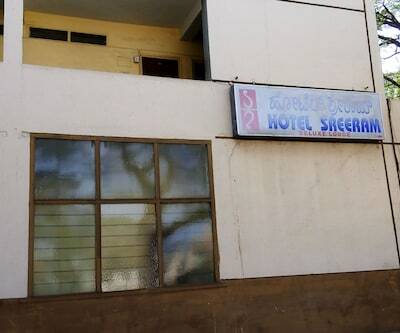 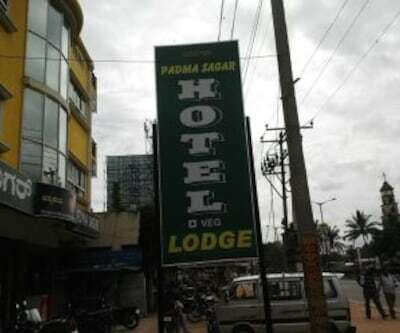 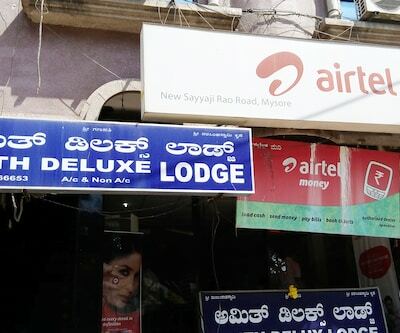 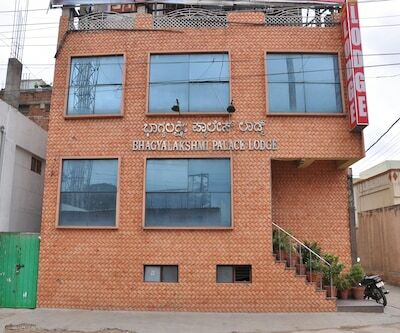 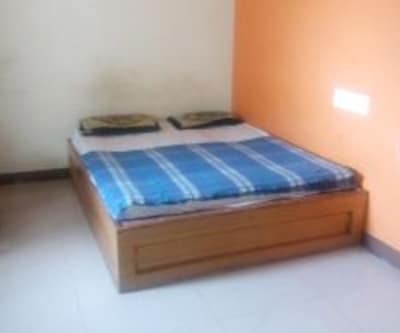 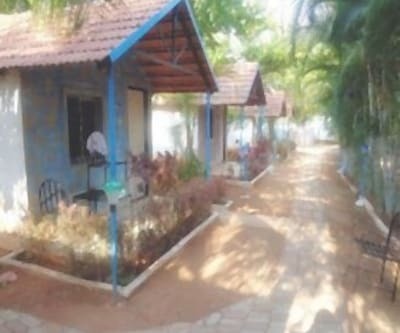 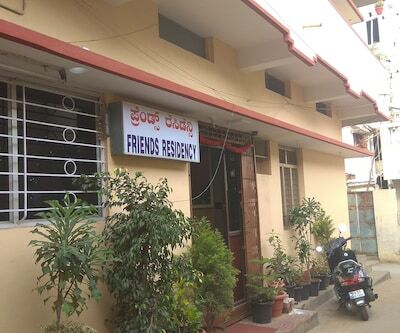 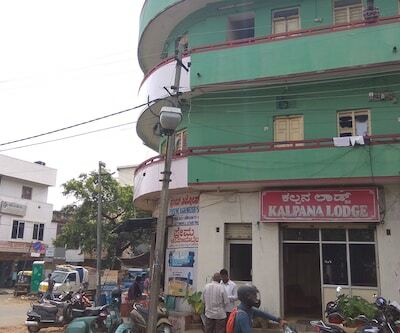 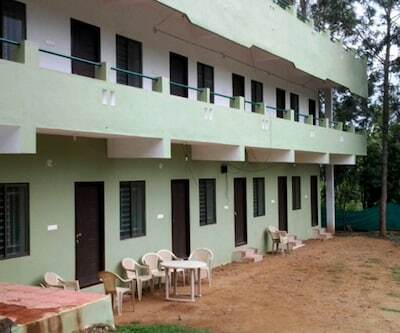 This budget accommodation in Mysore offers backup generator in case of power failure. 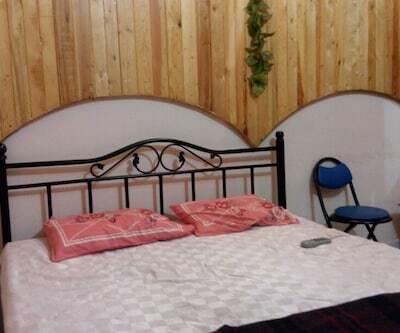 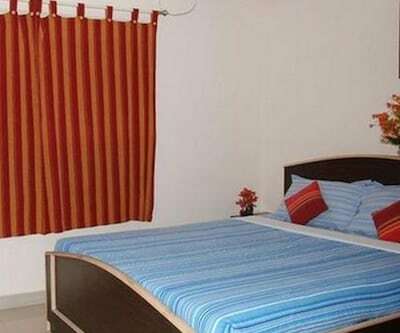 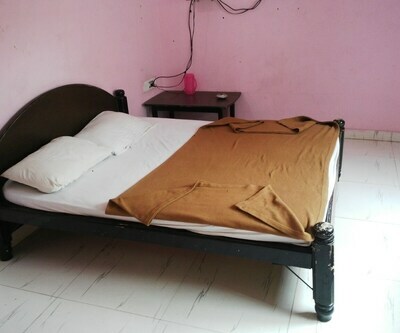 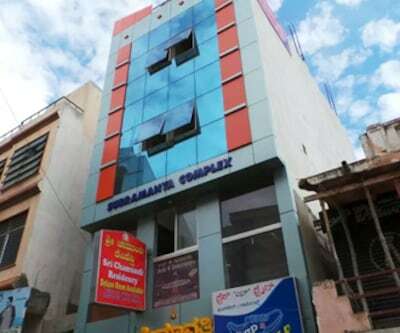 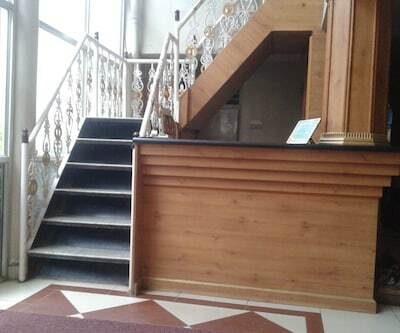 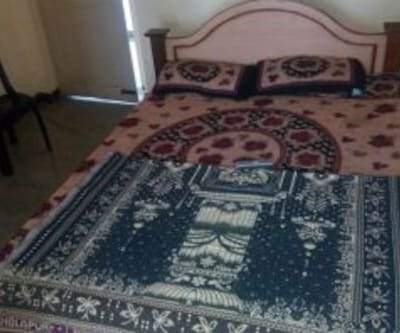 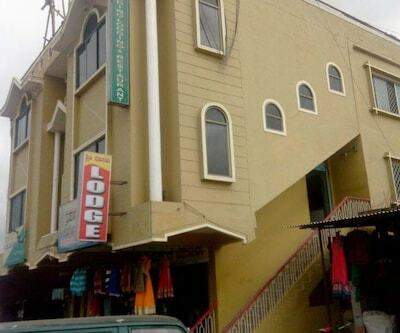 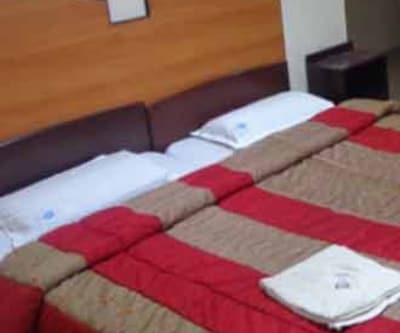 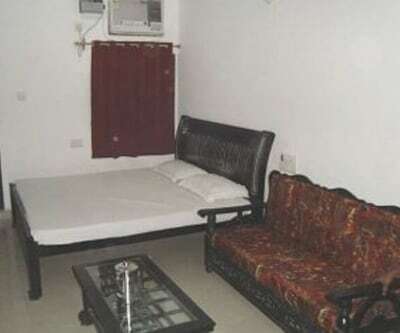 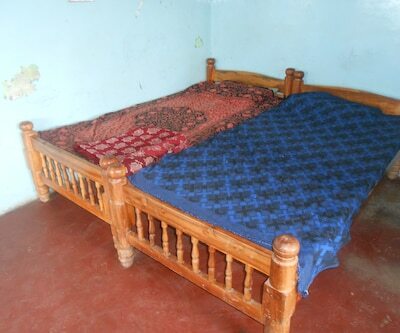 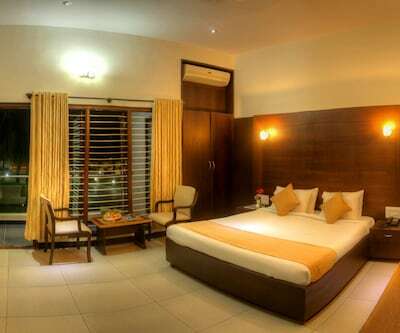 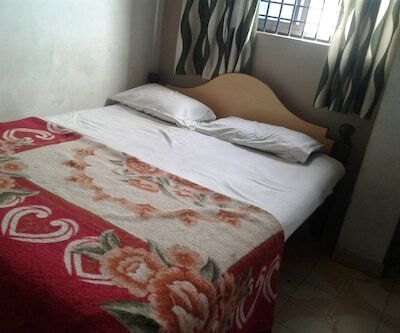 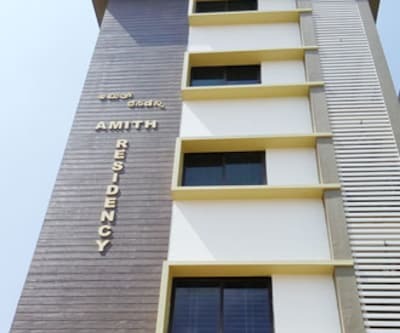 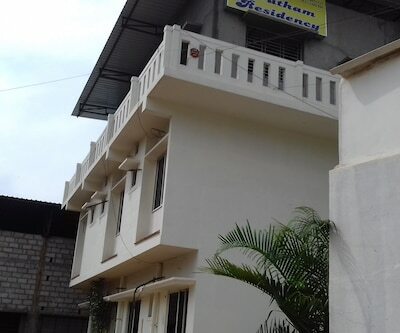 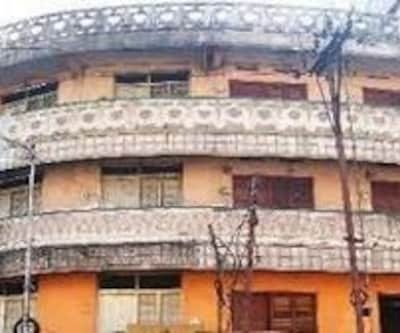 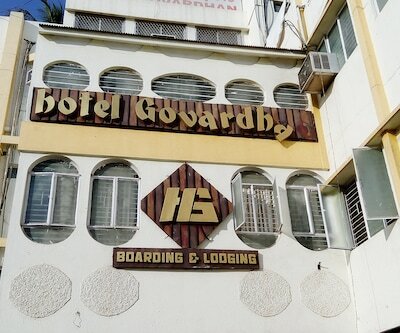 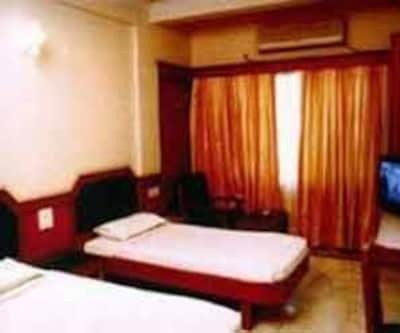 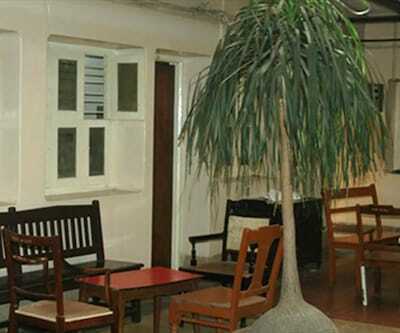 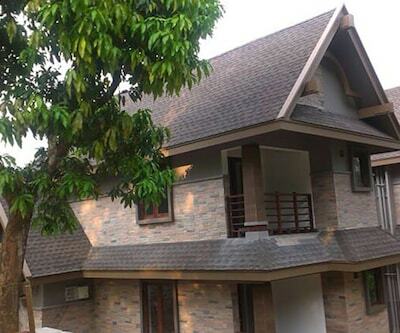 It consists of a 20 well-maintained rooms spread across the 3 floors. 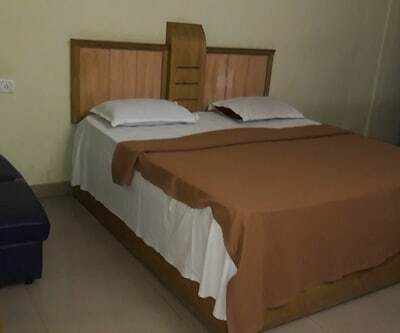 Each of the rooms has flat screen television, bottled drinking water, wardrobe and an attached bathroom with hot and cold water supply.